Goji Mini wireless & bluetooth speaker review - Which? 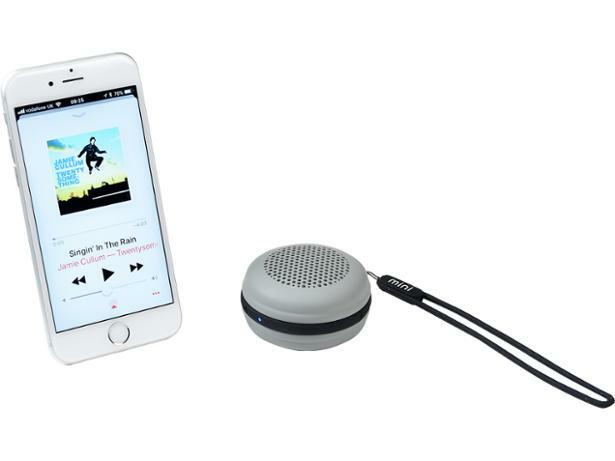 The Goji Mini aims to take wireless speaker portability to a whole new level. 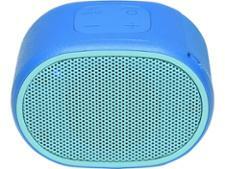 The speaker measures only 6cm in diameter, and is easy to take out and about on its carrying strap. Has Goji made it easier than ever to take great sound on the road? Find out in our Goji Mini review.